A television screen often seems to be a magnet to dust and dander. This guide is about dusting a TV screen. With the big screen TVs they have out now, it seems like dust is a magnet on them. 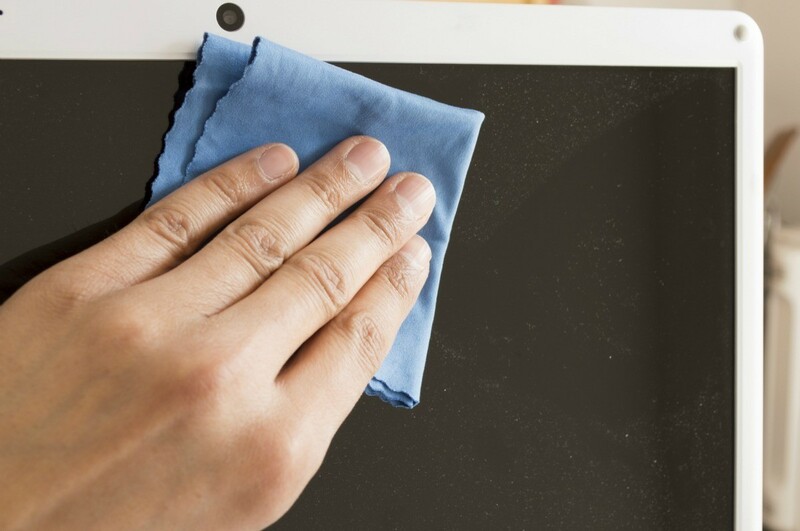 To avoid dusting and cleaning the screen almost every day - use a bounce or some kind of fabric softener to eliminate the dust and cut down on how often you need to dust the screen. Simply wipe a bounce on it and the dust falls off and prevents dust build up on your screen. (Special note: This technique also works on vertical blinds. The static you get with them is eliminated by wiping the blind down with a bounce or fabric softener.) So it's not just for your wash anymore! How can I get and keep my new LCD TV screen free from dust? It seems to be a magnet for all dust in the house. Wipe it down once a week with a Fabric Softener Sheet made for the dryer. The dryer softener sheet stops the TV from attracting dust like a magnet.